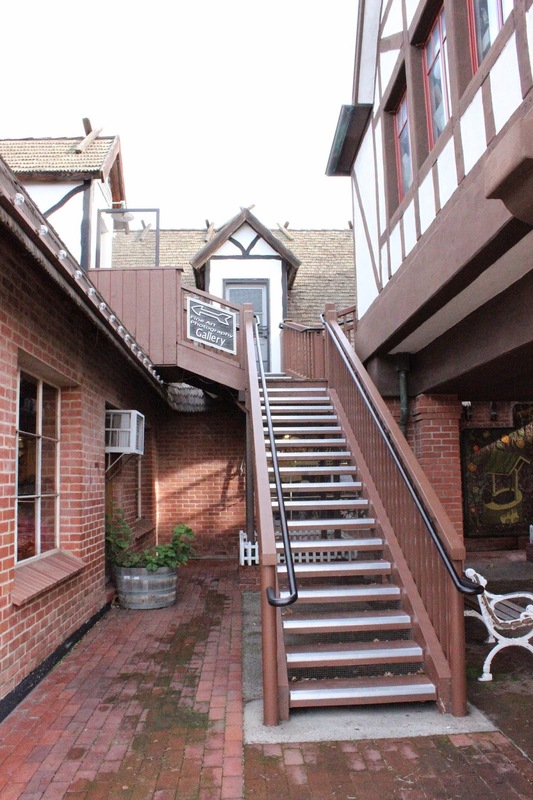 I went on vacation with my family to Solvang, CA - a place I haven't visited before. My parents came up with the idea. So when they came out to visit us, we would take a mini vacation. I am so glad that we did! This place is amazing and definitely has that small town charm. We went during the holidays and it was just awesome to see all the holiday decor. 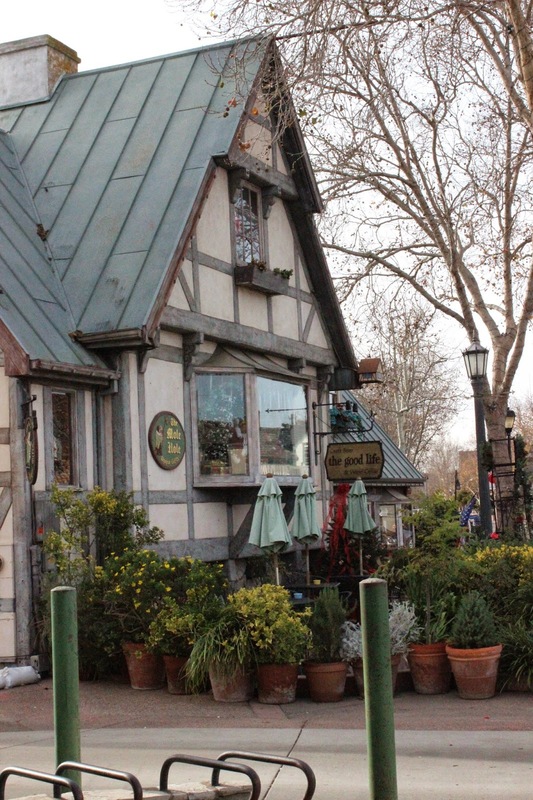 We visited many small shops, bookstores (of course) and the Thomas Kinkade art galary. We indulged in the famous Aebleskiver (shown below), sweets, and tasty dishes. If you're ever in Southern California - this is definitely a great place to visit! I've added some pictures of the town for you to see.